On Tuesday, May 29, Bell Family Dentistry hygienists Holly and Ashley attended a continuing education class at Prestonwood Country Club in Cary. Periodontist Dr Kazmer hosts the Hygiene Invitational every year. Topics included the benefits of sharp dental hygiene instruments, sleep dentistry, and TMD management and therapies. 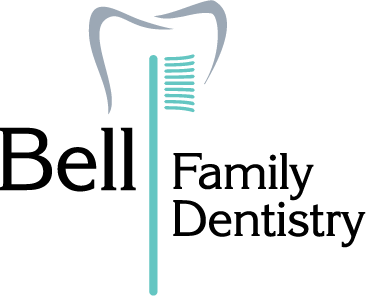 Happy 5th Anniversary, Bell Family Dentistry!